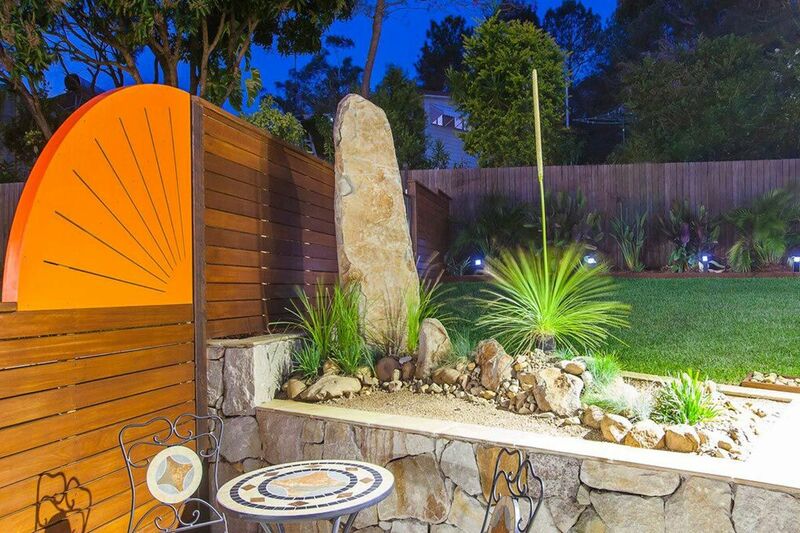 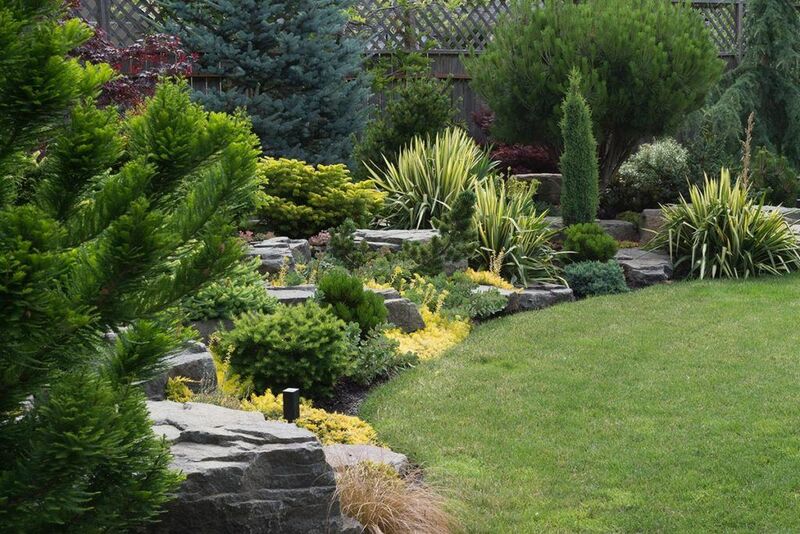 Specialists in supplying and creating Pitched Rock Walls and Feature Landscapes for the Sunshine Coast for more than 12 years, Twist Landscape Construction are your dynamic award winning company with the ability to do all facets of outdoor construction. 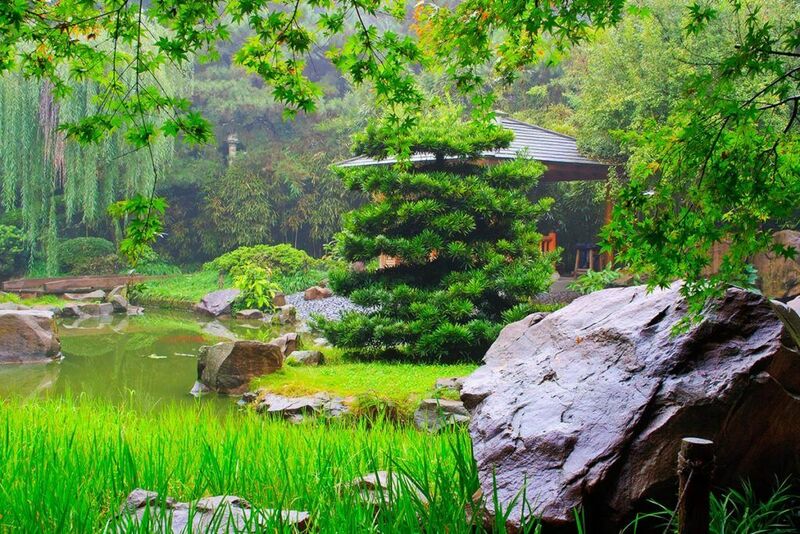 The core strength of my business is very simple; Say it and do it. 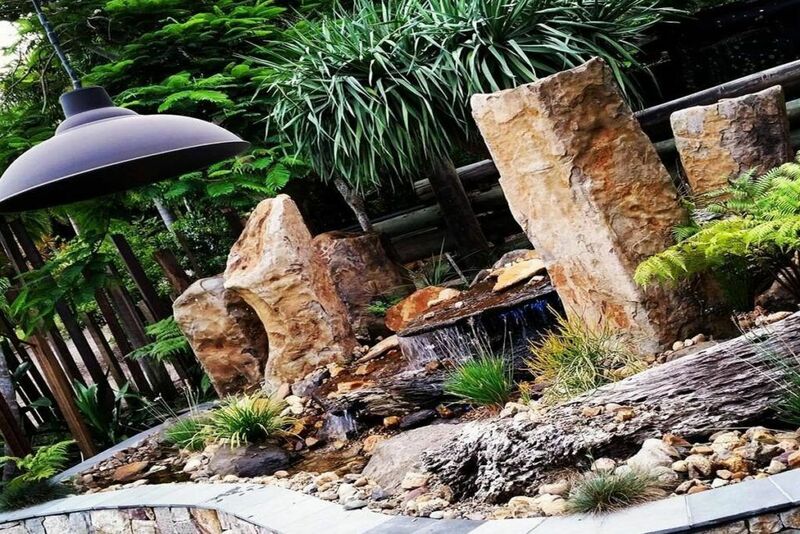 We have access to the leading quarries near the Sunshine Coast and Queensland region supplying all types & sizes of Pitched Rock from Sandstone to Bluestone. 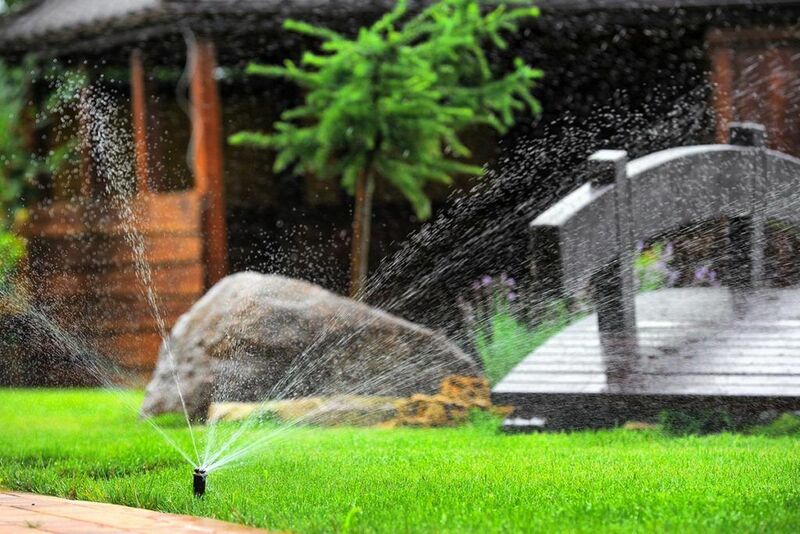 The most popular are 100-200mm Pitching Rocks or 300-500mm Pitching Rocks. 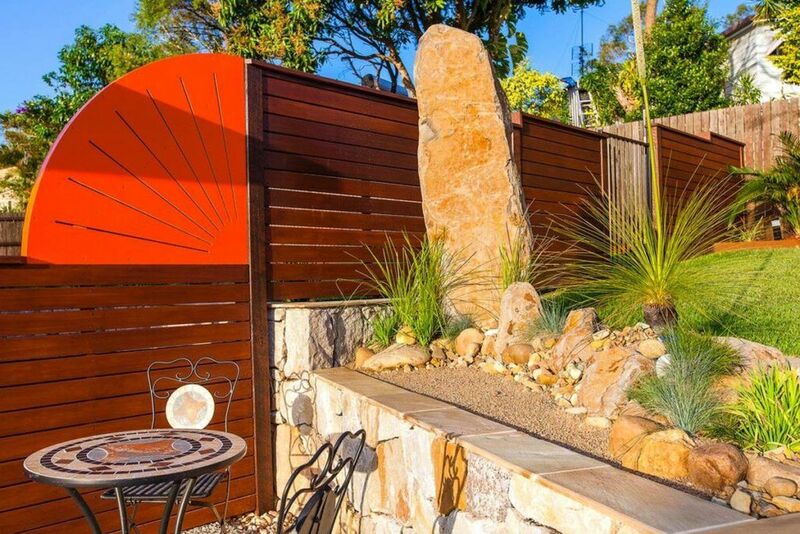 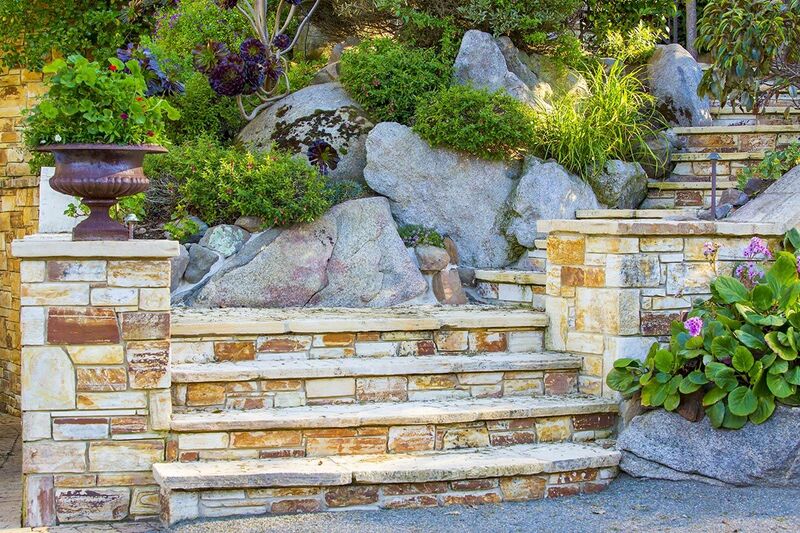 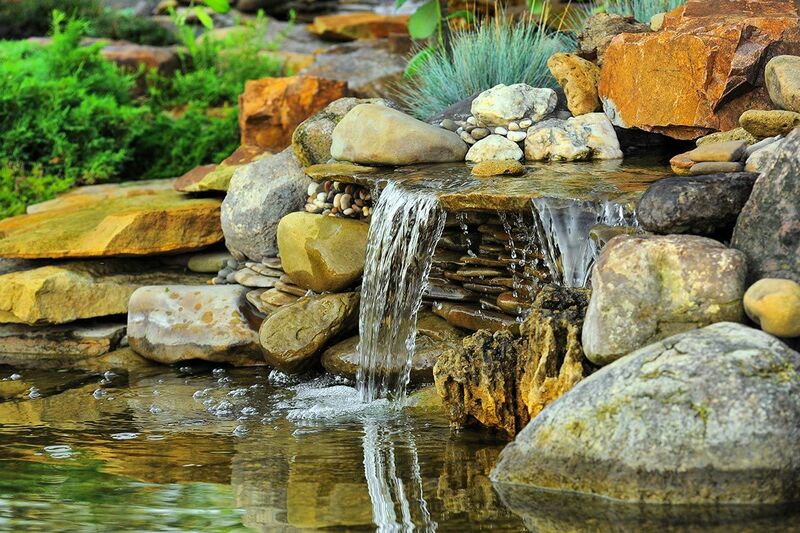 If you are needing a proven specialist to supply and create your next pitched rock wall feature, residential or commercial, contact our friendly enthusiastic team at Twist Landscape Sunshine Coast.